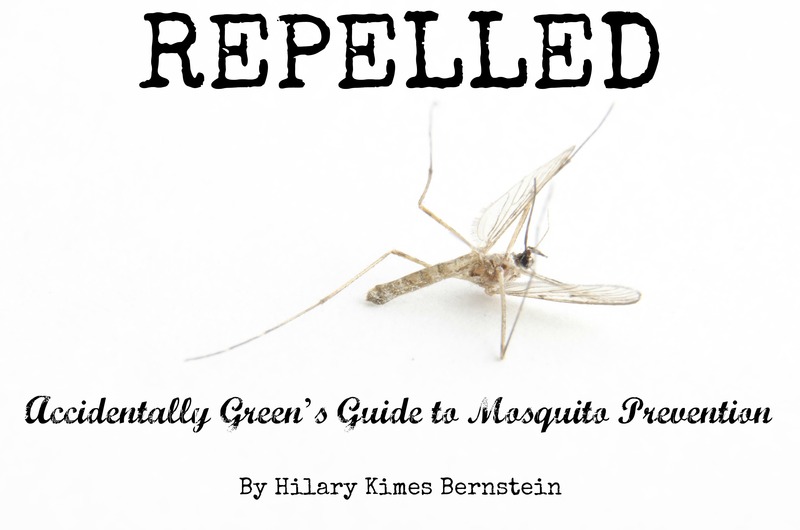 No matter what you may call them – skeeters, mozzies, bloodsuckers, or plain old mosquitoes – mosquitoes are more than irritating insects. Sure, their bites can dampen a camping trip, bonfire, or meal outside. But mosquitoes also transmit diseases like chikungunya, dengue, encephalitis, filariasis, malaria, West Nile virus, and yellow fever. If you spend any time outside in the warm weather, you’ll want some kind of protection from mosquitoes. Repelled is designed to help you find safe methods of protection. The 27-page eBook includes natural prevention techniques, as well as 7 different homemade repellent recipes. Available in a PDF, Repelled costs $1.99.